I’m sitting on the floor next to my golden retriever who gets into everything. 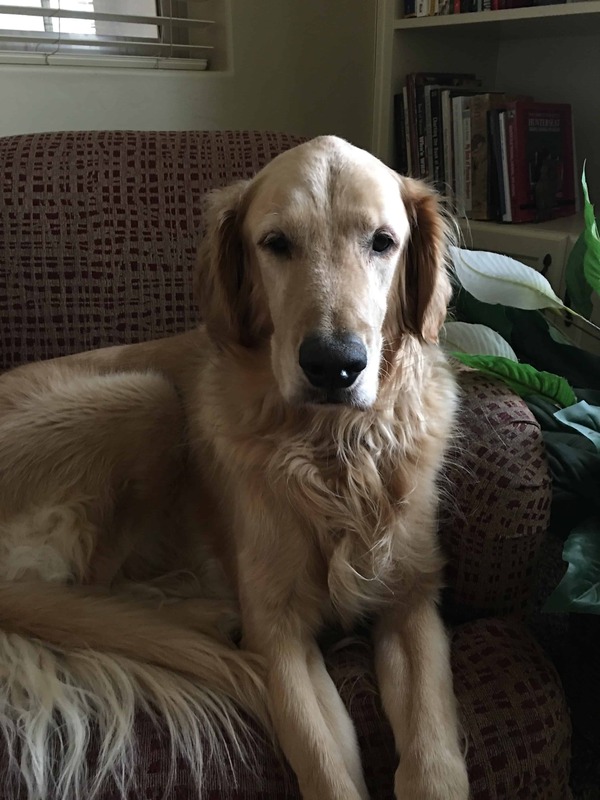 He has gotten better in the past few months, but has some anxiety issues which cause him to look for trouble. In his short life of almost 7 years, he has had 3 intestinal blockage surgeries. Poor guy, he just won’t learn his lesson. He will be seeing the vet shortly, let’s hope surgery #4 isn’t in his future. I’ve been doing a little Christmas shopping online this morning – taking care of my to-do list mentioned here. Are you taking care of your to-do list? There are a couple of items for you there also! Are you stumped with gifts to give for the fitness lovers in your life? 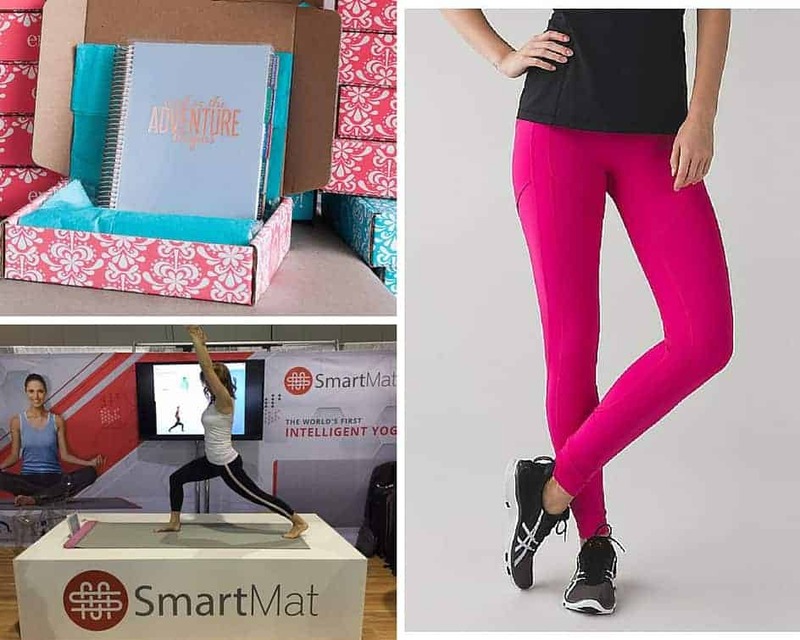 As I have been perusing online, I have found some pretty nifty gifts for that fitness fanatic you love. Yoga Pants – Lululemon yoga pants all the rage. I see fitness gurus declaring their love for these yoga pants on a regular basis. While I am not yet a participate, I know this would be a great gift for the fitness person on your list. I mean, who wouldn’t want a pair of yoga pants named “All the Right Places”? Yoga Mat – Keep reading, because this isn’t just ANY yoga mat. This is a very SmartMat. This is so perfect for the yoga enthusiast. This is “the world’s first intelligent yoga mat”. The mat detects when you are out of alignment and even better – tells you what to do to correct it. It’s a pre-order option right now, but order it, and give a picture of it wrapped. I’m telling you, your yoga lover will love it! Planner – Love, love, love this! I just received my Erin Condren LifePlanner for 2016 and can’t wait until Jan 1 to start using it full time. It could be used for documenting fitness routines, a food diary, appointments, whatever you can think of to put in it! There is an option to get a planner with an hourly layout that is great for someone with a very busy schedule! When you see this, you will come up with a reason to get this for someone because it’s just that good. Jawbone UP3 – Heart rate monitor, sleep tracker, many of the bells and whistles for a great price. Fitbit Surge Fitness Superwatch – Great choice for a step above the average band with a display center. Apple Watch – The crème de la crème of fitness trackers if your fitness loved one has an iPhone. 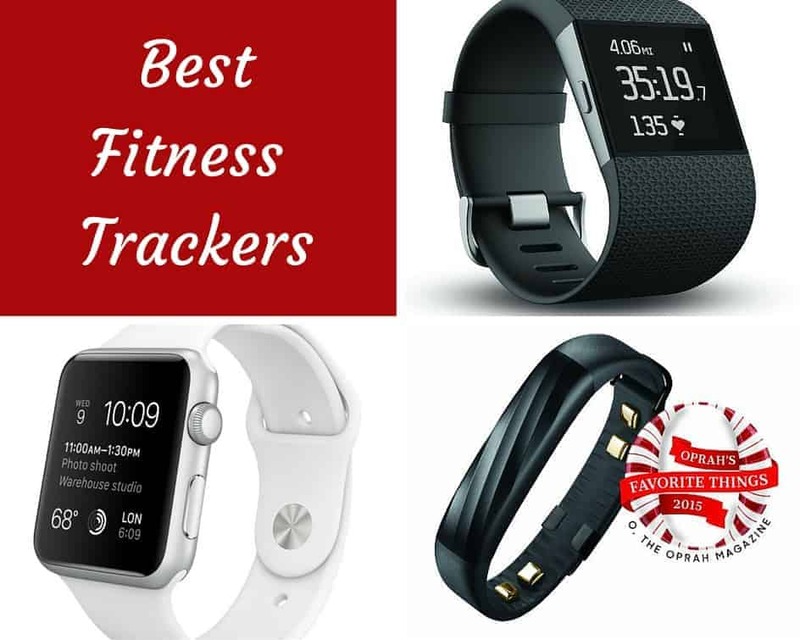 This tracker does everything except workout for you. Water Bottle – This is a perfect stocking stuffer! The revolutionary KOR ONE Water Bottle has flat sides to fit perfectly in a purse! Not to mention it comes in 10 fabulous color choices. Protein Bars – If you aren’t sure which protein bar to grab, hop on over to What’s the Best Tasting Protein Bar for Women Over 40 for a detailed review of many of the most popular protein bars. My favorite are the Kind Bars – Dark Chocolate Sea Salt with Nuts. Resistance Bands – These NeeBoo Fit bands are great for so many different types of workouts. Always helpful to have. Happy shopping for the fitness lovers in your life!